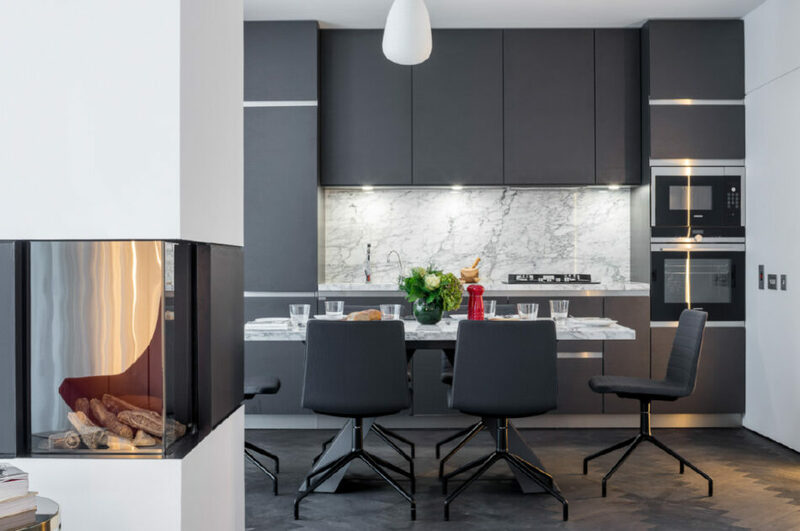 The Ultimate in City Living. 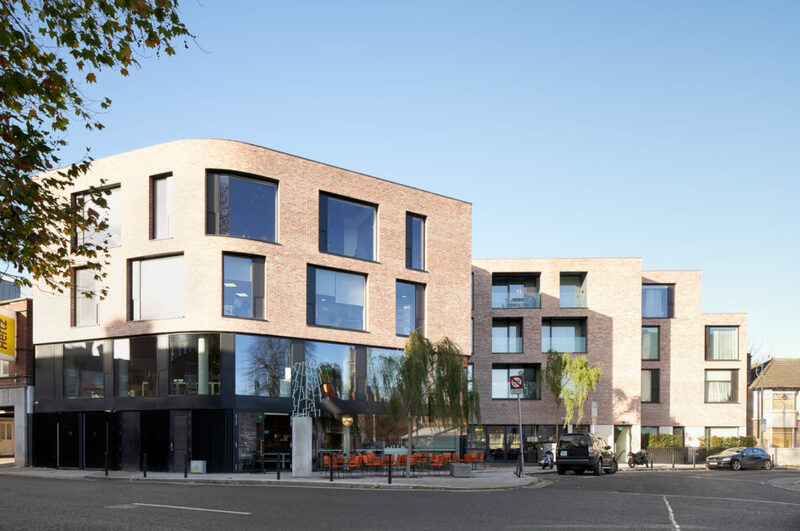 This outstandingly designed mixed use development of apartments, restaurants and offices is situated just off Baggot Street in the leafy district of Dublin 4. Also within easy reach are some of Dublin’s famous parks including Herbert Park, Merrion Square and St. Stephen’s Green as well as a choice of galleries, museums, theatres, restaurants, bars and cafés.